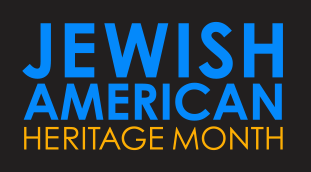 May is Jewish American Heritage Month – On April 20, 2006, President George W. Bush proclaimed that May would be Jewish American Heritage Month. The announcement was the crowning achievement in an effort by the Jewish Museum of Florida and South Florida Jewish community leaders that resulted in resolutions introduced by Rep. Debbie Wasserman Schultz of Florida and Sen. Arlen Specter of Pennsylvania urging the president to proclaim a month that would recognize the more than 350-year history of Jewish contributions to American culture. The resolutions passed unanimously, first in the House of Representatives in December 2005 and later in the Senate in February 2006. The month of May was chosen due to the highly successful celebration of the 350th Anniversary of American Jewish History in May 2004, which was organized by the Commission for Commemorating 350 Years of American Jewish History. This coalition was composed of the Jacob Rader Marcus Center of the American Jewish Archives, the American Jewish Historical Society, the Library of Congress and the National Archives and Records Administration. 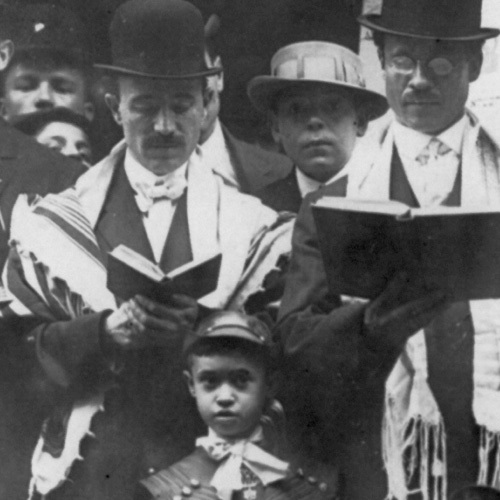 This site presents only a sample of the digital and physical holdings related to Jewish American heritage available from the Library of Congress and other participating agencies. 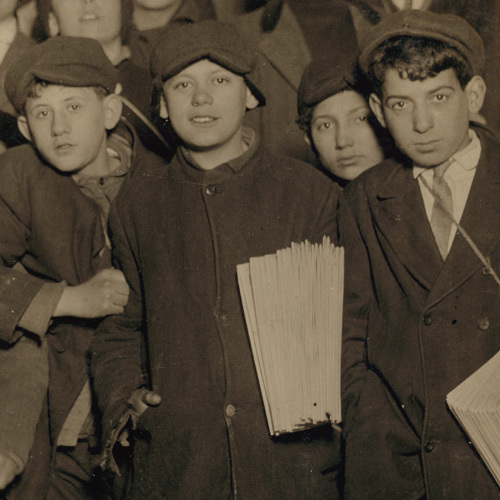 Leading the way in implementation of the annual celebration is the Jewish American Heritage Month Coalition, formed in March 2007 and convened by United Jewish Communities, the Jacob Rader Marcus Center of the American Jewish Archives and the American Jewish Historical Society. 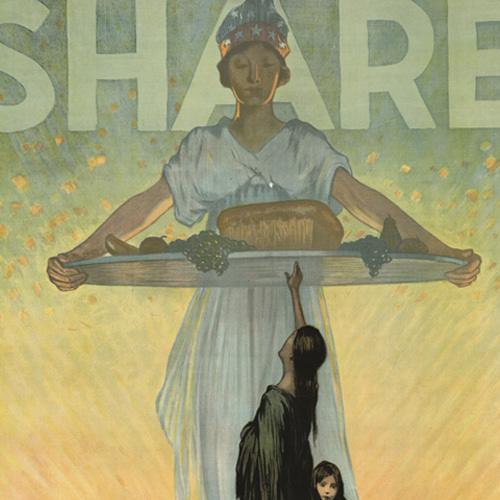 The Law Library of Congress has compiled guides to commemorative observations, including a comprehensive inventory of the Public Laws, Presidential Proclamations and congressional resolutions related to Jewish American Heritage Month. This Web portal is a collaborative project of the Library of Congress and the National Archives and Records Administration, National Endowment for the Humanities, National Gallery of Art, National Park Service, and United States Holocaust Memorial Museum. The contents of this site highlight only a small portion of the physical and digital holdings of the participating partners. 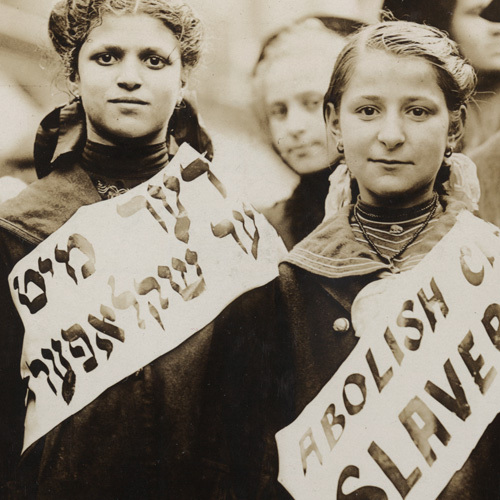 Detail of 'Protest against child labor in a labor parade. [1909 May 1]'. 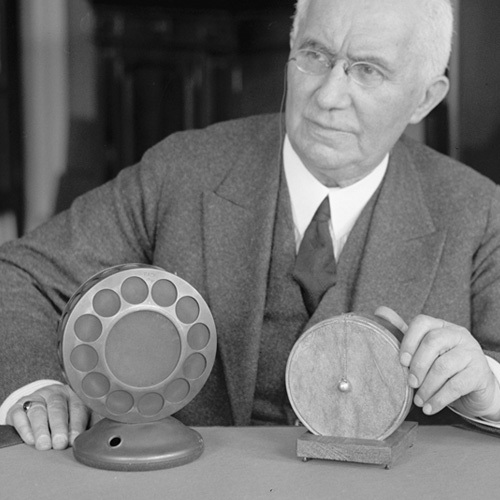 Detail of Emile Berliner, 4/12/27. 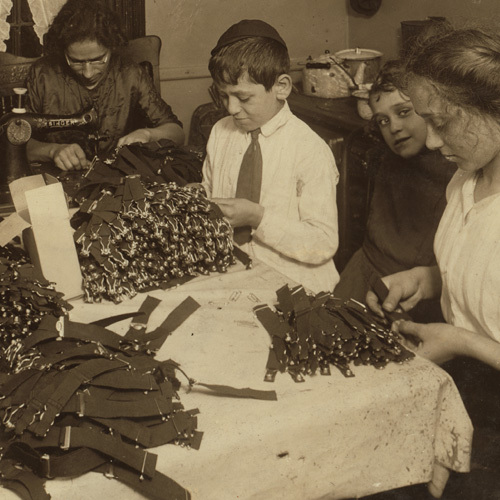 Detail of Jewish family working on garters in kitchen for tenement home November 1912. Detail of 'Jewish life - Jews praying on Jewish New Year'.